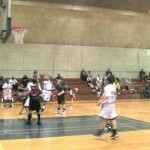 Spencer Freedman » Basketball is what I do! Check it out! 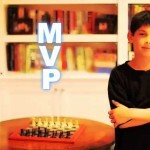 Spencer was honored with MVP recently during a tournament with ARC. Congratulations Spencer!!! !